Starting today, the law on Ukrainian music quotas for the country's radio stations comes into force. 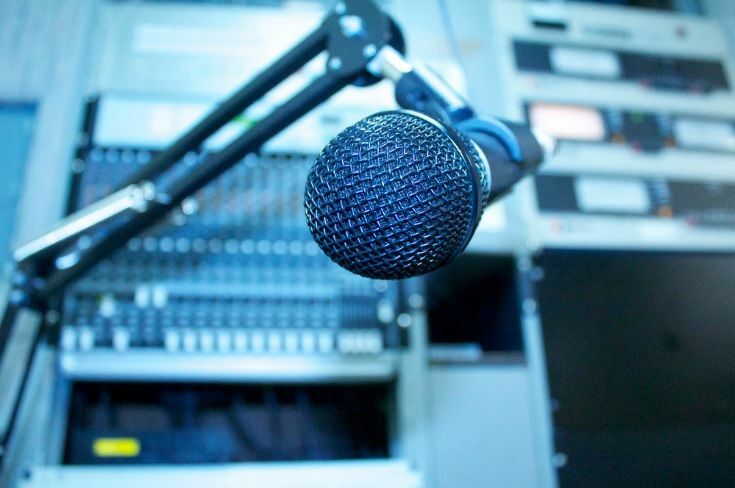 The law setting an obligatory share of songs in Ukrainian on air of Ukrainian radio stations entered into force four months after its approval. The Verkhovna Rada adopted the relevant bill on June 16. The law stipulates that broadcasters must ensure that the share of the songs in the country’s official language (Ukrainian) shall be no less than 35% of the total number of songs broadcast in 24 hours, in particular, at least 35% of the total number of songs played within the time intervals from 7:00 to 14:00 and from 15:00 to 22:00. Read alsoUkraine commemorates execution of prominent 20th century culture figuresHowever, the broadcasters whose daily content is at least 60% of songs in the official languages of the European Union, in particular at least 60% in the time intervals from 7:00 to 14:00 and from 15:00 to 22:00, should provide the share of Ukrainian songs of no less than 25% of their total number.